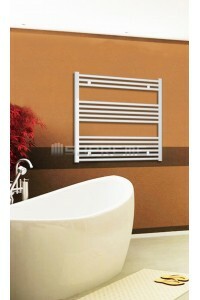 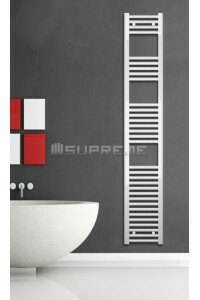 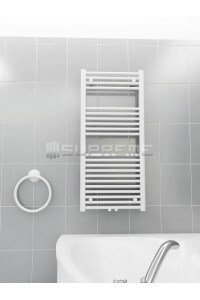 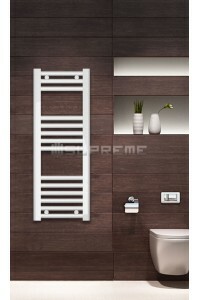 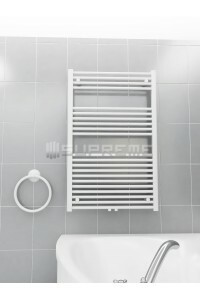 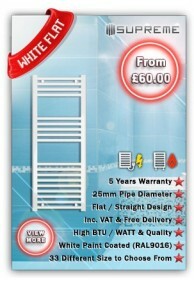 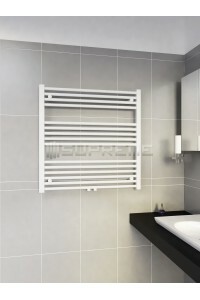 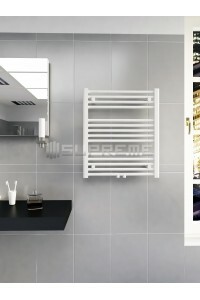 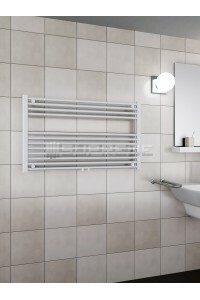 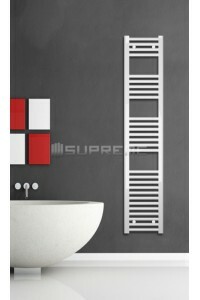 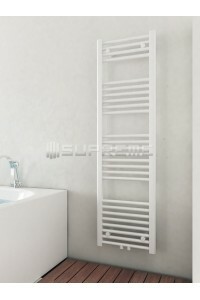 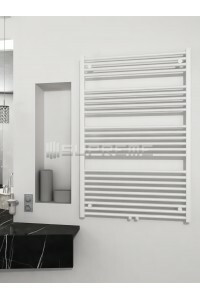 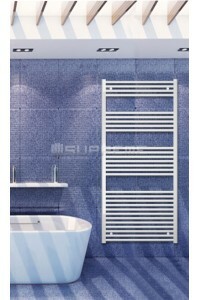 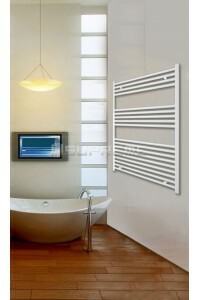 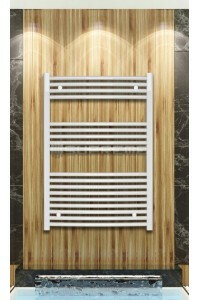 Flat design white towel radiator / bathroom rails with their ladder style are one of the most popular types when it comes to exchanging your conventional bathroom radiator. 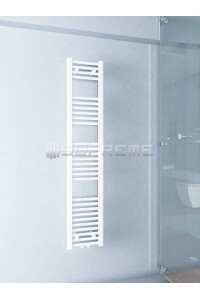 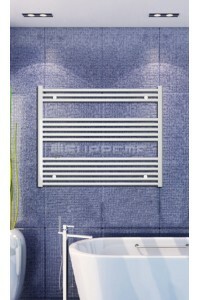 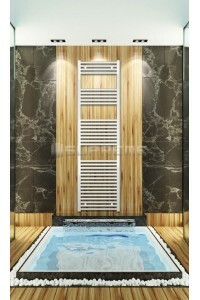 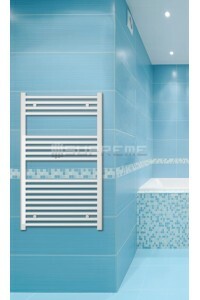 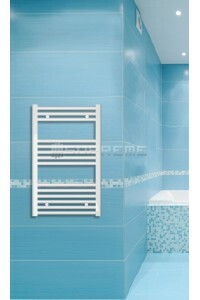 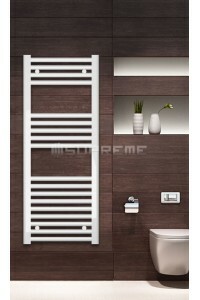 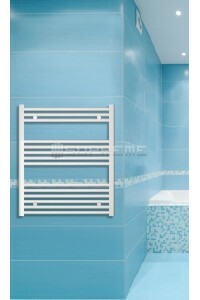 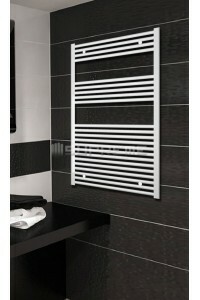 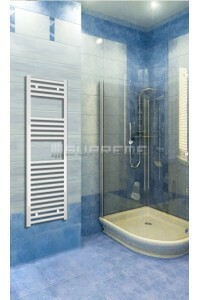 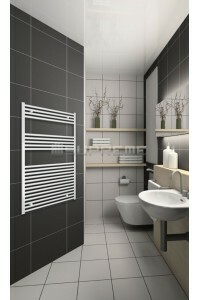 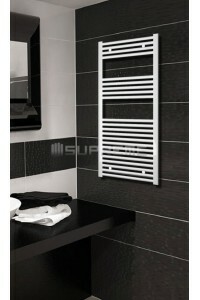 In our category you can find 32 different sizes, such as very narrow and wide or very short or high models. 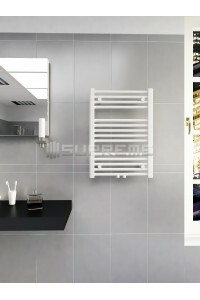 No matter whether you are planning on using your radiator with your gas central heating system or as electric warmer or dual fuel, you have come to the right place. 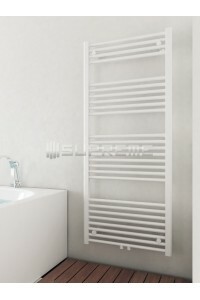 Any of our flat design white radiator would add great value to your bathroom as well as meeting your heat requirement and providing warm towels.